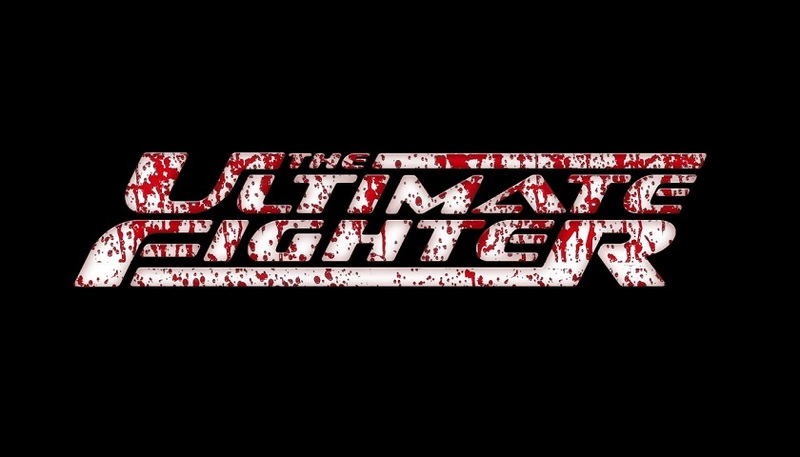 Las Vegas – UFC® will begin the search for the next cast of The Ultimate Fighter® with an open casting call for women’s strawweights and bantamweights as well as men’s middleweights on Tuesday, May 23 in Las Vegas. Tryouts are open to all competitors aged 21-34 with at least three professional fights and a winning record. The season will begin filming in July and premiere on FS1 later this year. Applications, which should be completed and brought to tryouts, can be found online at http://www.ufc.com/TUF26. The athletes will be required to grapple and hit pads, so please bring appropriate gear. Applicants will be notified at the end of the day if they have been selected to move on in the casting process. If selected, applicants must be prepared to stay in Las Vegas until Saturday, May 27. All questions can be directed to TUFcasting@ufc.com.